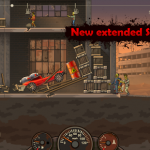 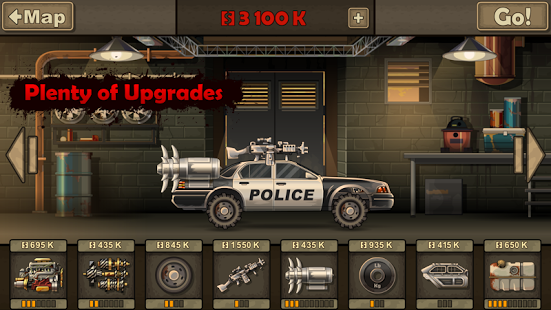 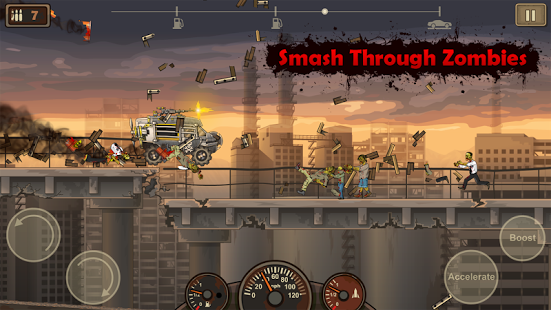 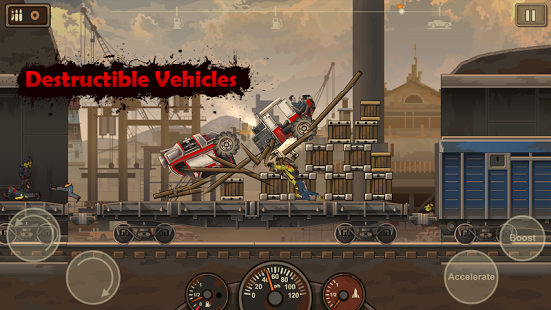 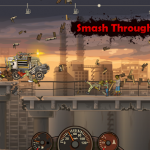 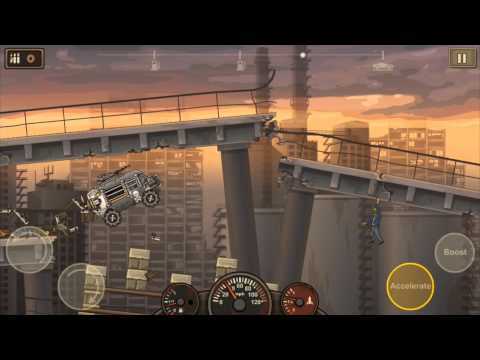 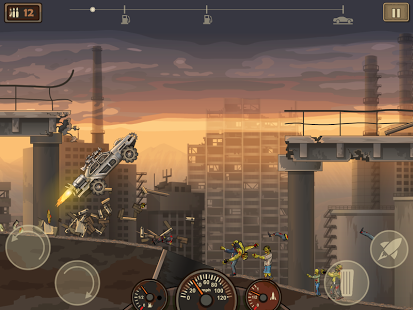 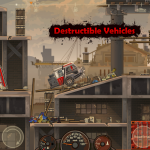 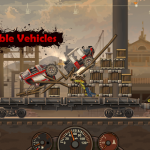 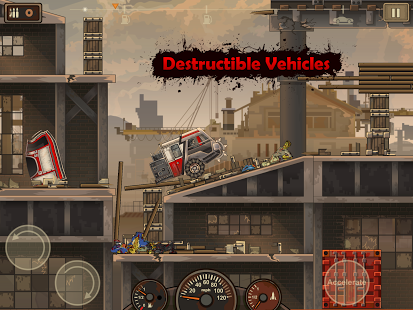 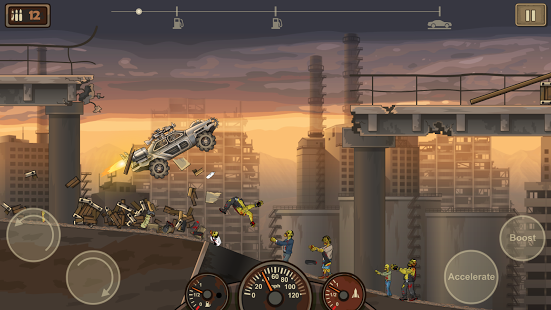 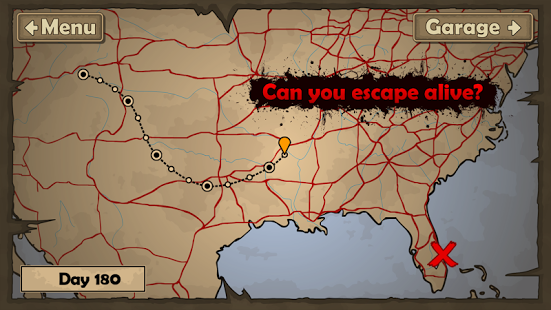 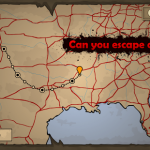 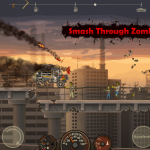 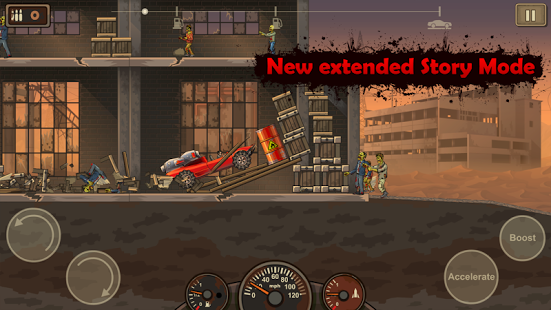 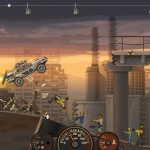 Drive your car through a zombie apocalypse in this massive follow-up to the chart-topping hit Earn to Die!An evacuation ship is waiting on the other side of the country. 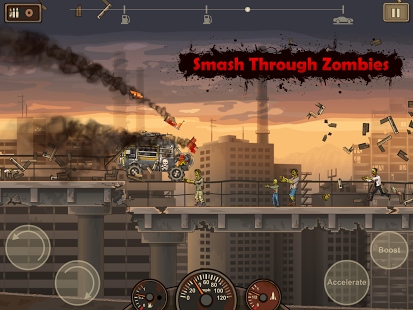 The only thing that stands in your way: city after city overrun by zombies . 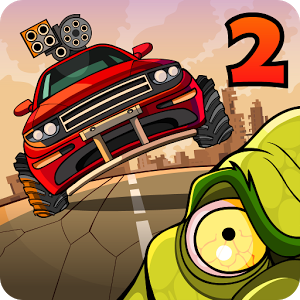 With only a run-down car and a small amount of cash you face a familiar situation… to drive through hordes of zombies in order to survive! 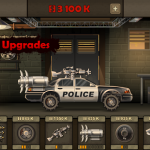 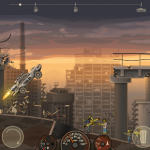 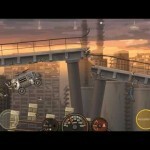 – Complete 50 Missions across 10 Levels and unlock Achievements!